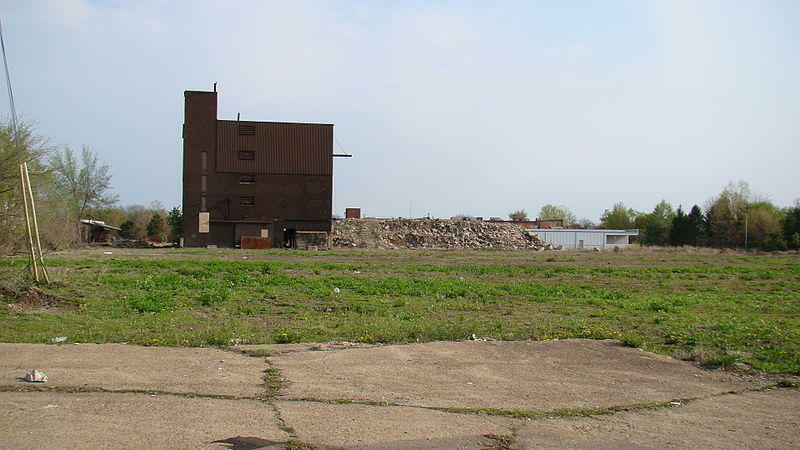 Brownfields site in Columbus, OH. $200,000 was awarded to Southern Coal Camp Authority for cleanup of former Burch High and Middle Schools. Additionally, $200,000 was also given to the City of Fairmont and Fayette County for a Community-Wide Assessment. The Region 2 Planning & Development Council based in Huntington was awarded $600,000 for its Coalition Assessment. And both the cities of Weirton and Huntington were given $800,000 for a Community-Wide Revolving Loan Fund.